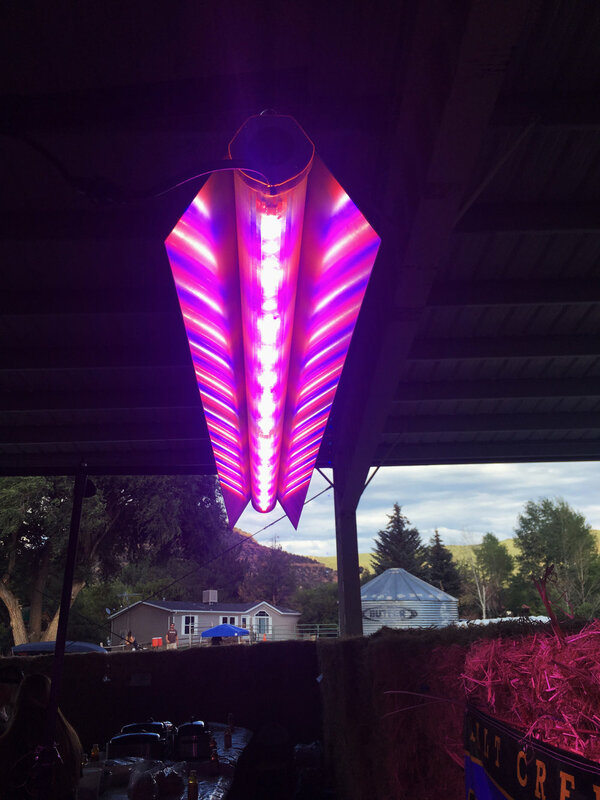 Violet Gro was created as an offshoot of Violet Defense Technology, which has developed UV light technology to help kill bacteria in the medical field. Violet Gro President Kurt Kucera said Grand Junction became an ideal location for the company's new home because of the connections already in place. "It's really exciting and we've got a lot of connections in Grand Junction and Montrose and into Durango," Kucera said. Read more about the work going on in Grand Junction in the Sentinel Article.